Here you can set the language and screen size. That’s it. In addition, the bot should work on both the software download or the flash/web version of the tables! Keep in mind only 6-max tables are thus far supported. 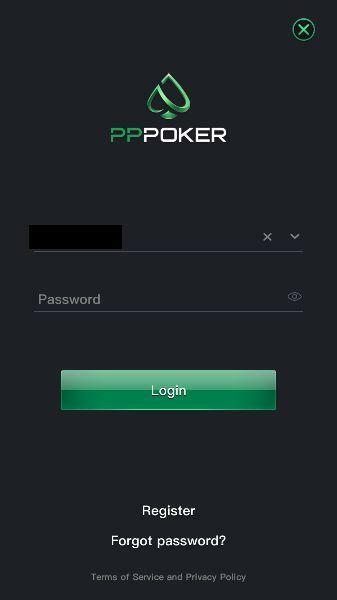 We do intend to add support in our Omaha Poker Bots for 5-card Omaha at Pppoker, but that will take a little longer to get done because there are new drawing hand dynamics, such as a 24-out straight draw, which will require PPL Code updates as well. 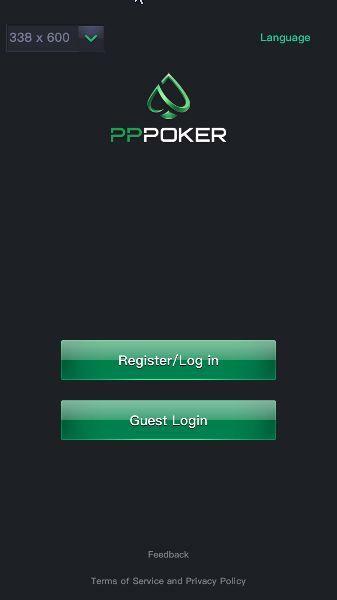 This entry was posted in Uncategorized and tagged Poker bot for Pppoker, Pppoker, Pppoker bot. Bookmark the permalink.